Fresh approaches for leadership success. Building Effective Networks: They enable you to generate new ideas and expand your influence. Why we need more strategic networks and invest in work activities outside our area of expertise. Welcome to the Boardroom: Your Second Career. Vivienne Cox, chairman of the Supervisory Committee of Vallourec and non-executive director on a number of top level boards, explains in an interview with Herminia Ibarra, what it takes to make a successful transition to director status – Apr. 2014. Inclusive Leadership: Unlocking Diverse Talent. Nia Joynson-Romanzina, the head of Global Diversity and Inclusion at Swiss Re, holds some important lessons on how to foster a diverse environment with flexibility and inclusiveness for everyone – Jan. 2014. Don’t Wait for Promotion: Make the Leadership Transition Now – Herminia Ibarra discusses her Big Idea for the Thinkers50 Award 2013 – Nov. 2013. Global Thought Leaders Interview: Herminia Ibarra, winner of the Thinkers50 2013 “Leadership Award”, discusses effective leadership styles and the need to be fluent in several styles – Oct. 2013. Women at Work: When Corporate Support Backfires. 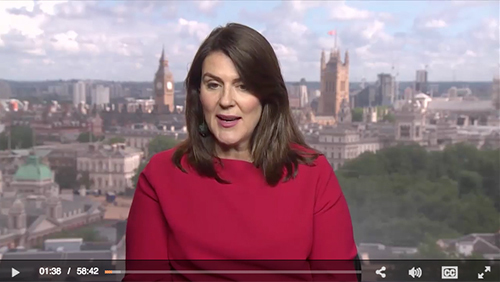 Herminia Ibarra is describing in this video interview with INSEAD Knowledge the “unintended consequences” of family-friendly corporate policies – Aug. 2013. 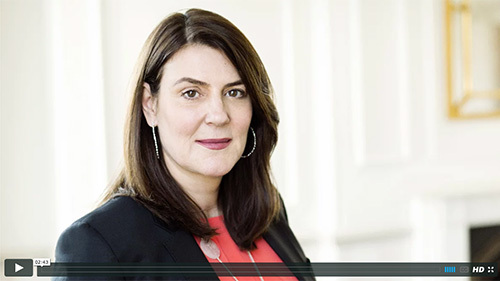 The Leadership Transition: Herminia Ibarra who created and directs the INSEAD’s Leadership Transition programme discusses how this program develops your leadership capacity and better prepares you for the critical transition into leadership – 2013.